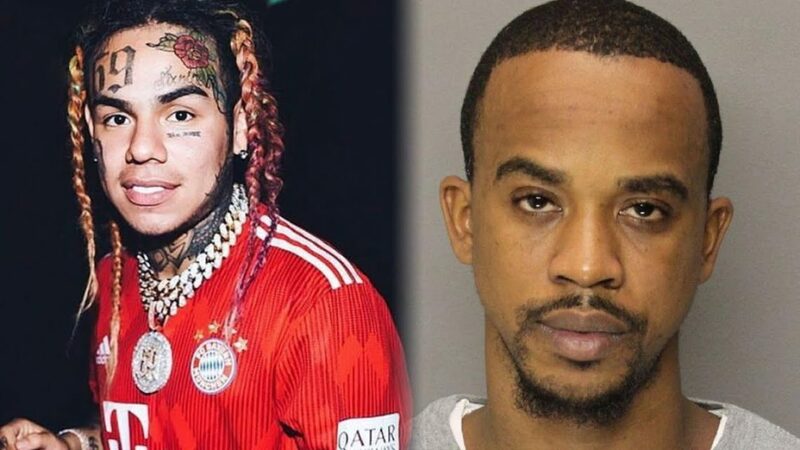 Tekashi 6ix9ine’s former manager Kifano Jordan known as “Shotti” pleads guilty to armed robbery and a non-lethal shooting this past Thursday. Official says last November they were both charged on racketeering charges putting an end in their careers. 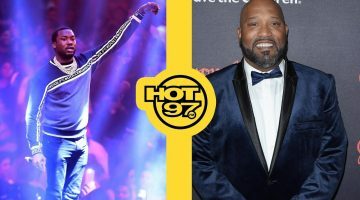 Shotti and 6ix9ine are facing up to 15 years minimum to life in prison. The indictment states that they were both apart of a New York gang called, “Bloods” which they used drugs and murder to gain there respect and power in the industry. Tekashi plead guilty to nine federal counts and agreed on cooperating for a less severe sentence. Jeffrey Lichtman one of Jordan’s lawyer said ” It was a tough case” against his client due to all the evidence being on video tape ” Had he gone to trial he would have probably received a mandatory 50 year sentence,” Lichtman said he basically had no choice to plead guilty instead of going to trial and risking it all.